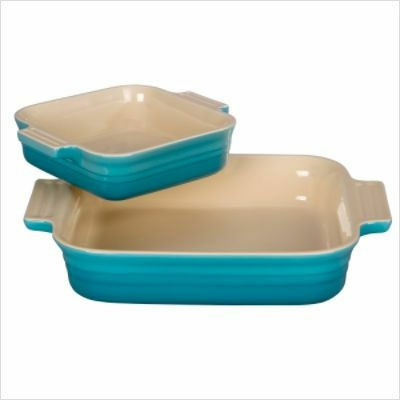 Thank you to all f you who enter the contest to win the Five inch Le Creuset Baking dish. 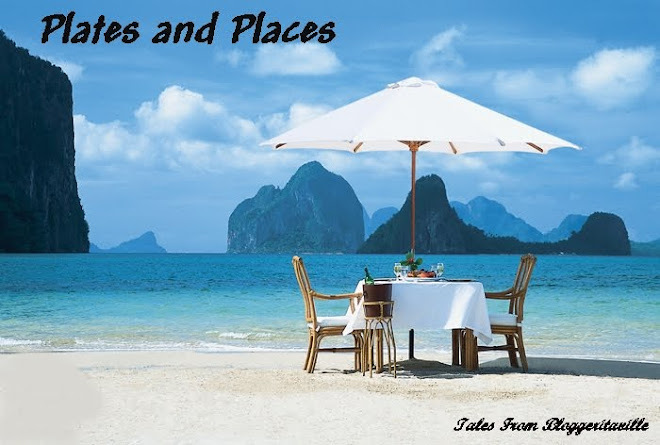 The winner of the giveaway is Tammy of Greek Grits! Maybe Tammy will offer to cook me up some Greek Grits in this dish. Or hummus. Or greek salad. I will be hosting another giveaway very soon! See you Friday for Foodie Friday. Congrats to Tammy and thanks to you for hosting this! Thank you SO VERY MUCH!! I am so excited!! What a great post. Thanks for giving the opportunity to win this giveaway - congrats to Tammy! Btw, I linked over here from Michael's, but actually, your link isn't working. Just thought I'd let you know.